Several years ago, after finally gaining approval for a large master plan project that required several city council and planning commission meetings, a client and I shared more than a couple beers over absurdly large steaks and talked about why we do this work. He was very successful and a veteran of many projects. I have always been interested in soaking in his experience and knowledge. Don’t you wish you could time the stock market to sell at the peak? Doesn’t everyone want to know when to get off the rollercoaster before the next freefall so we can maximize our return on investment? That’s the dream, to predict the market, and developers are no different when it comes to the land development market. Well, most developers are no different. 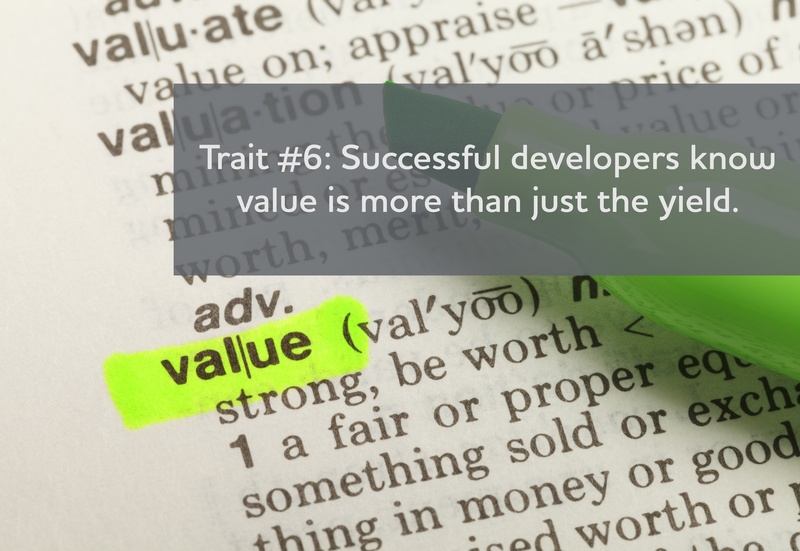 Developers often use the word “value.” Sometimes they’ll talk about creating value, and other times they’ll talk about extracting value. 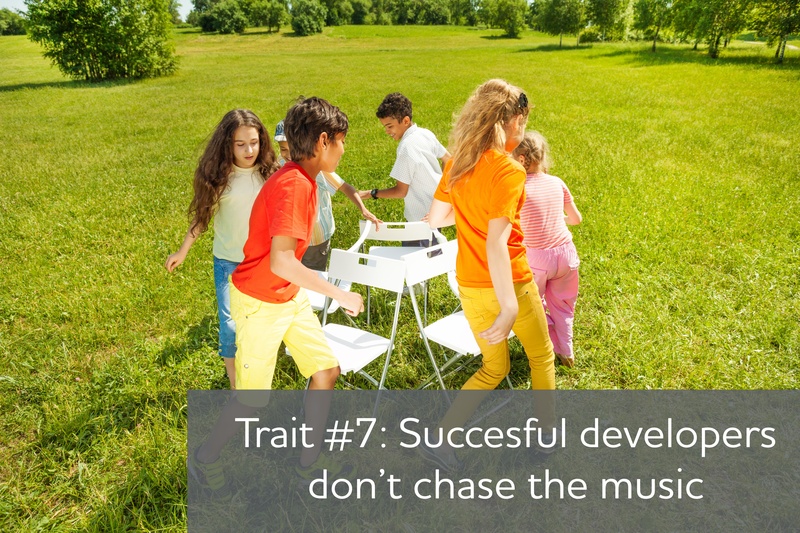 In land development, a project must add or provide value to be a success. This seems so obvious, but many less-than-successful developers skip the critical step of defining the value they intend to redeem. 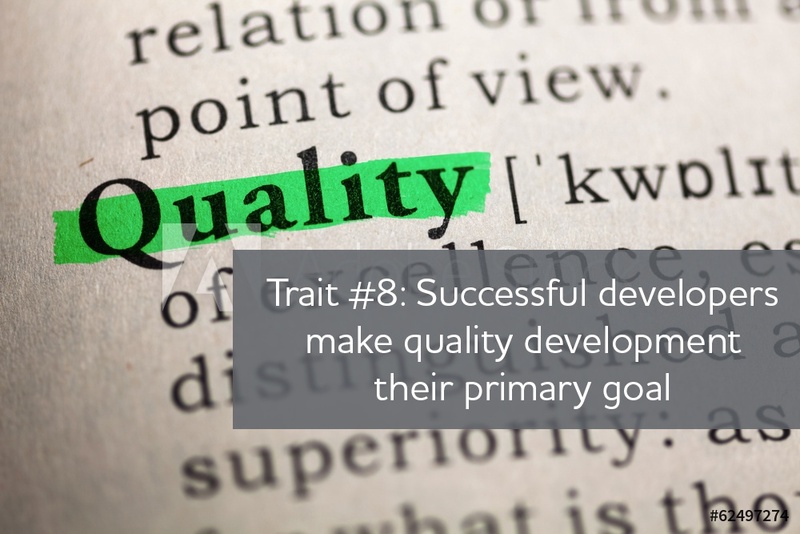 In turn their consulting teams assume what value the developer wants to achieve. This circle of ignorance can and does lead to confusion, wasted time and resources, mismatched relationships, and projects that don’t optimize the value the developer wanted.